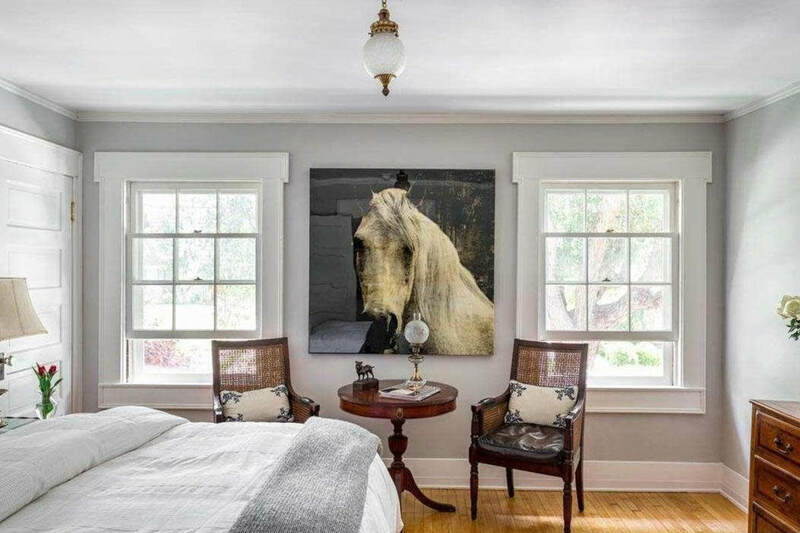 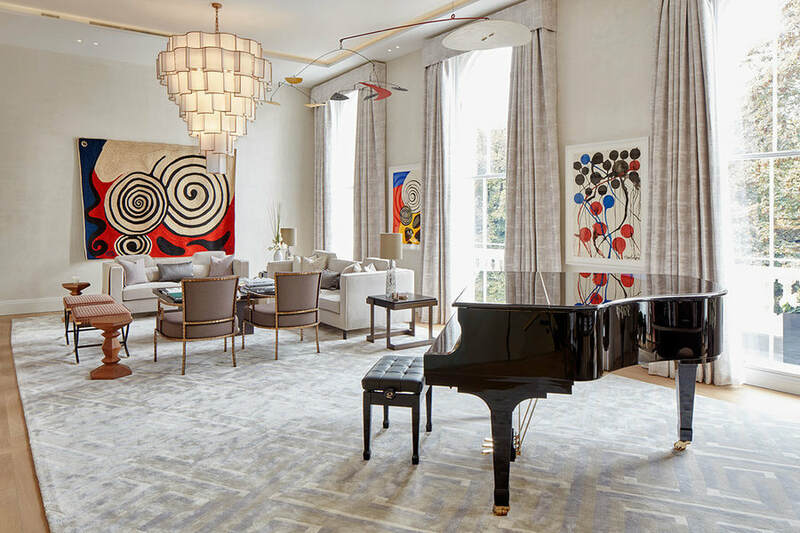 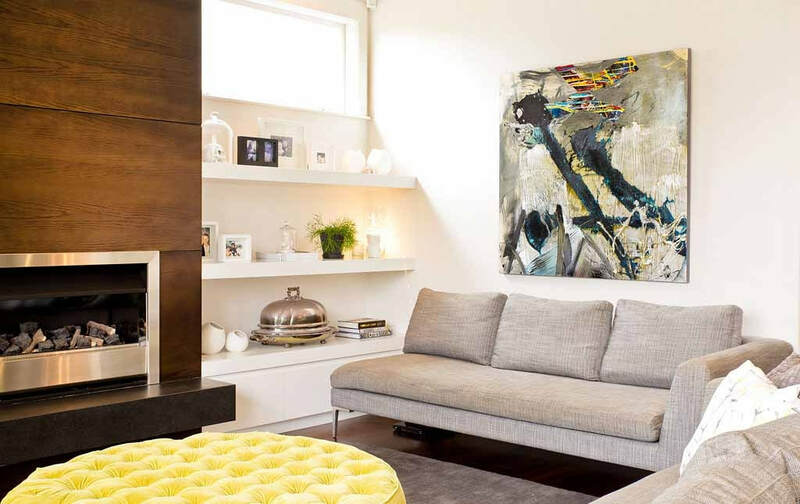 Displaing art in a home for sale can add tremendous value and is an important part of your decorating strategy. 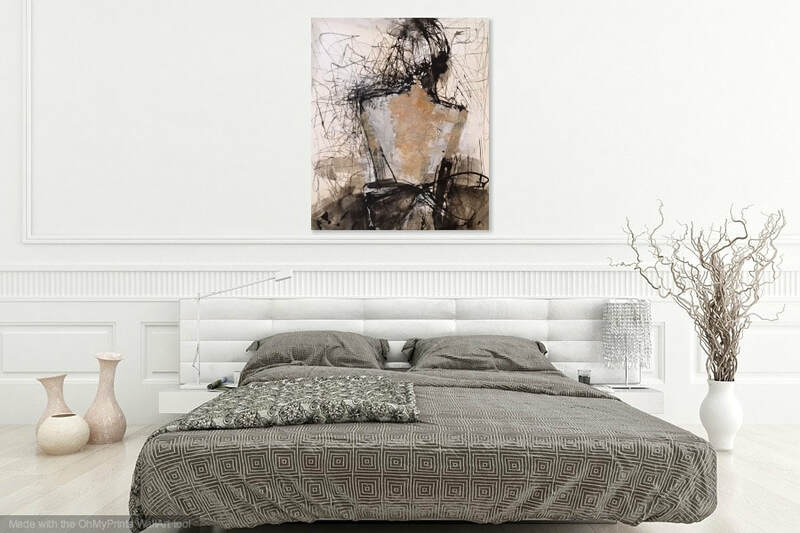 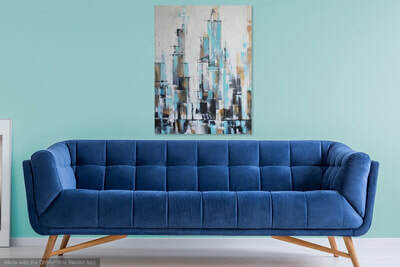 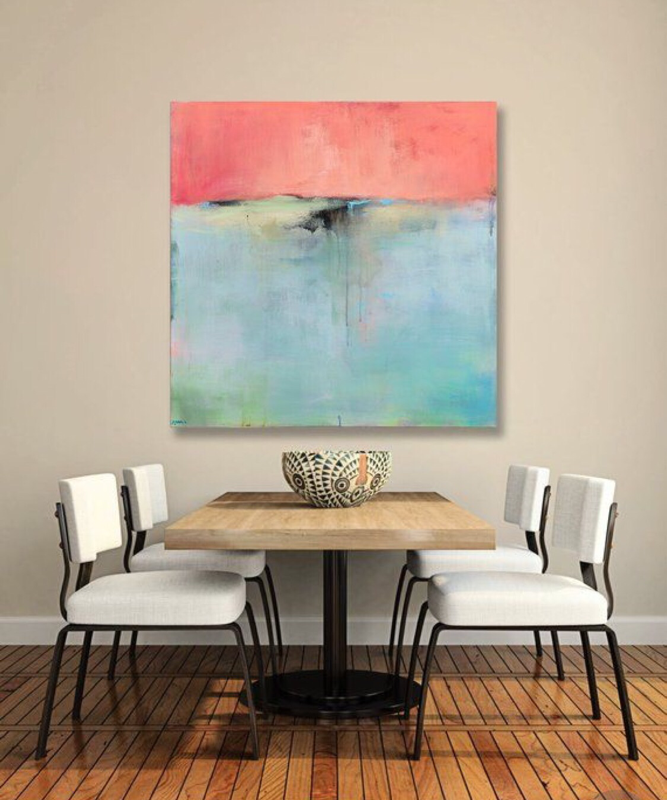 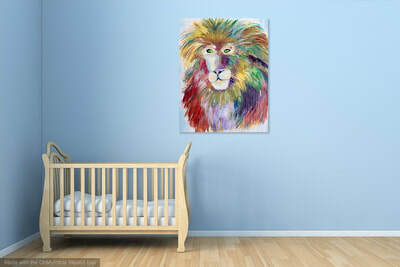 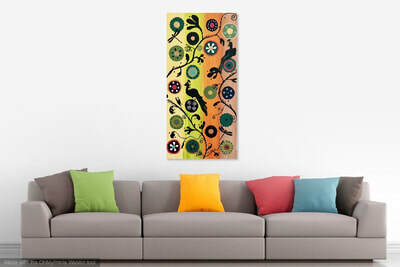 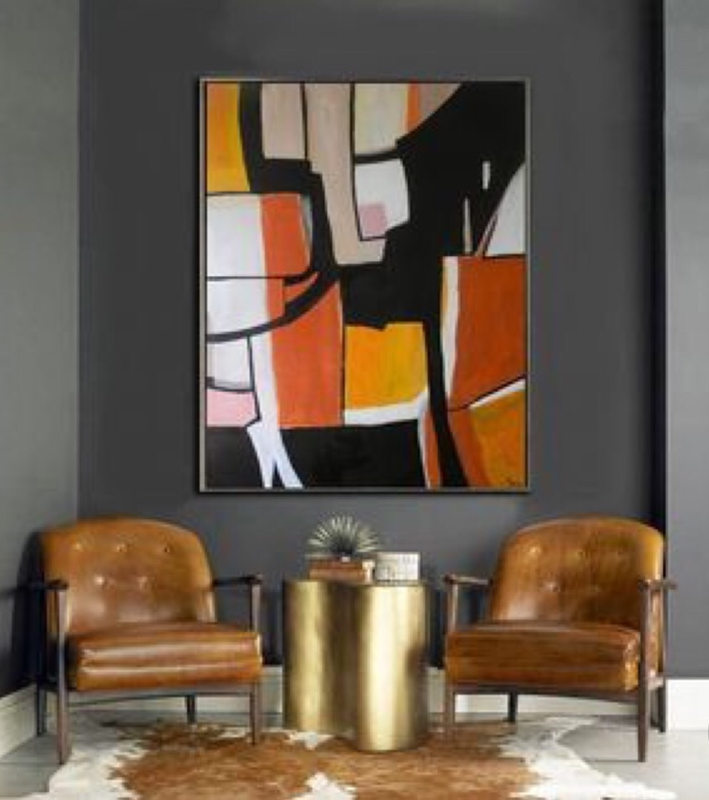 Contact us for pricing to add art to your walls while your home is for sale. Starting at $15 per month you can rent pieces for as long as you like. 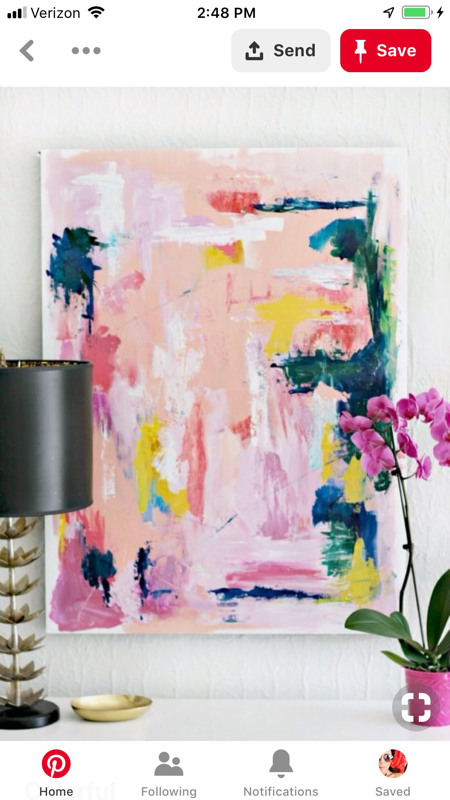 We can decorate for an open house or for the duration of the sale period. 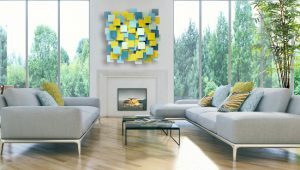 On site quotes, sale options, installation, delivery and removal are all services we provide. Call Kim at 724-448-7392 to set up an appointment to view your property. 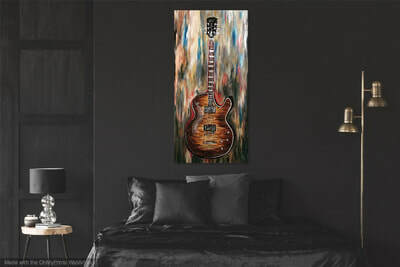 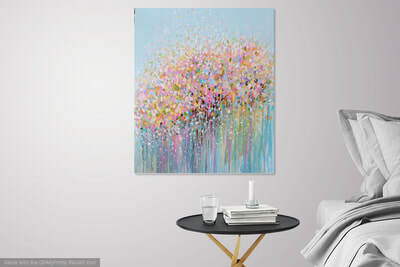 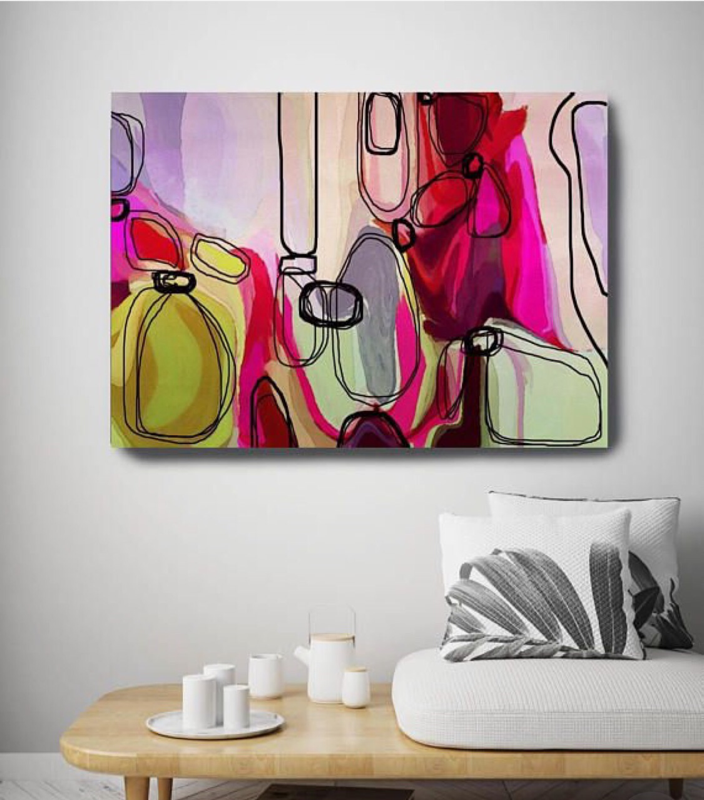 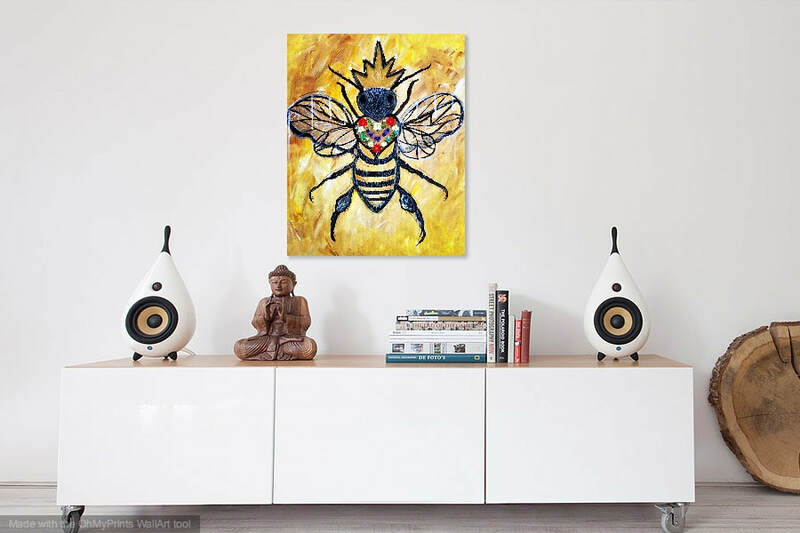 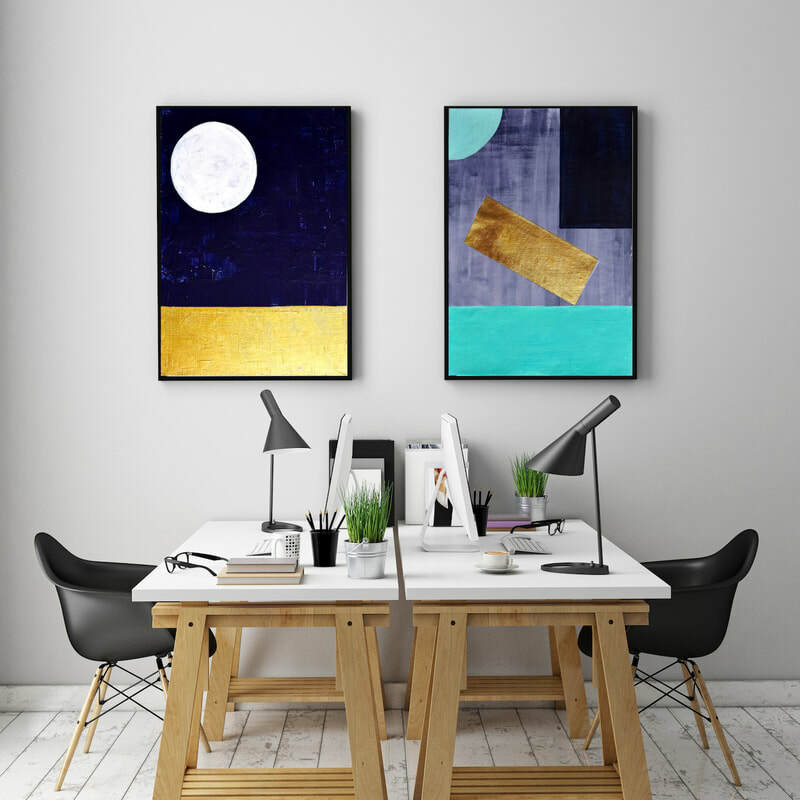 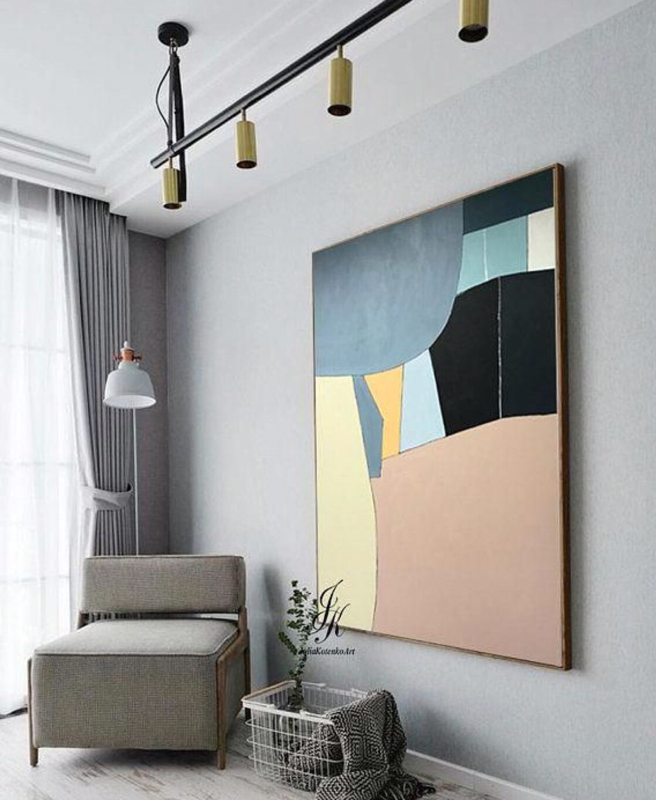 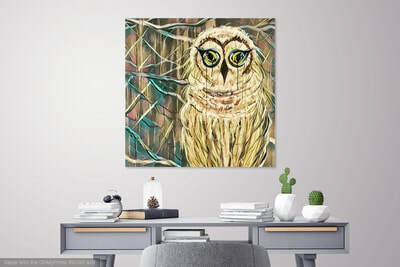 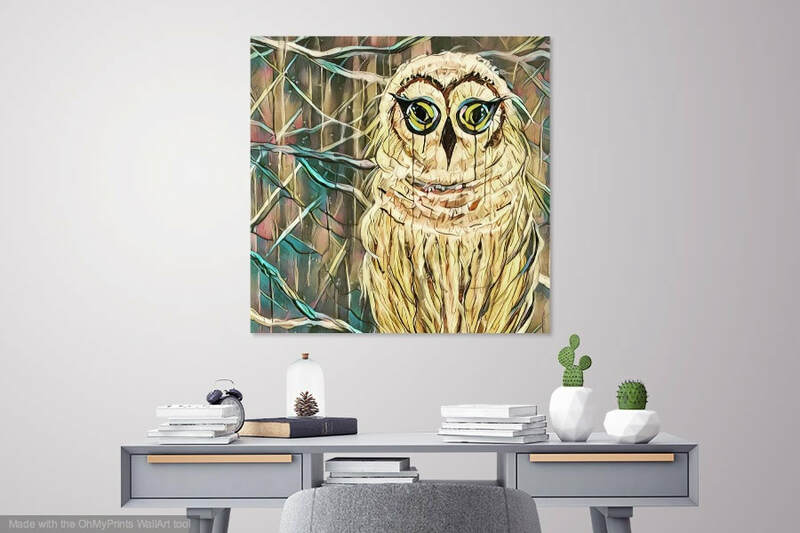 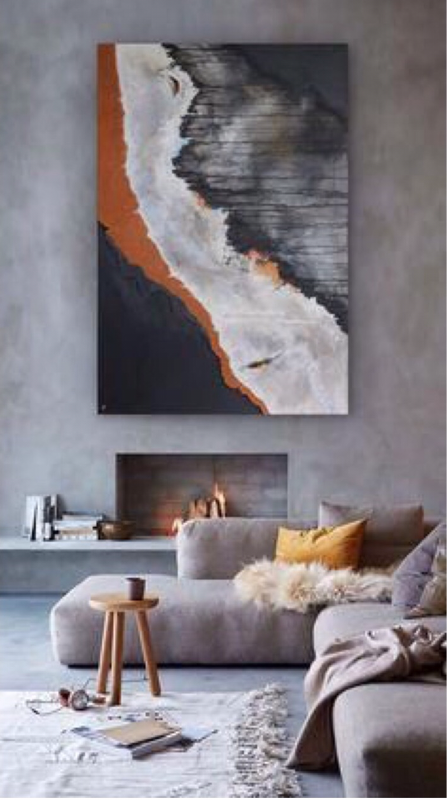 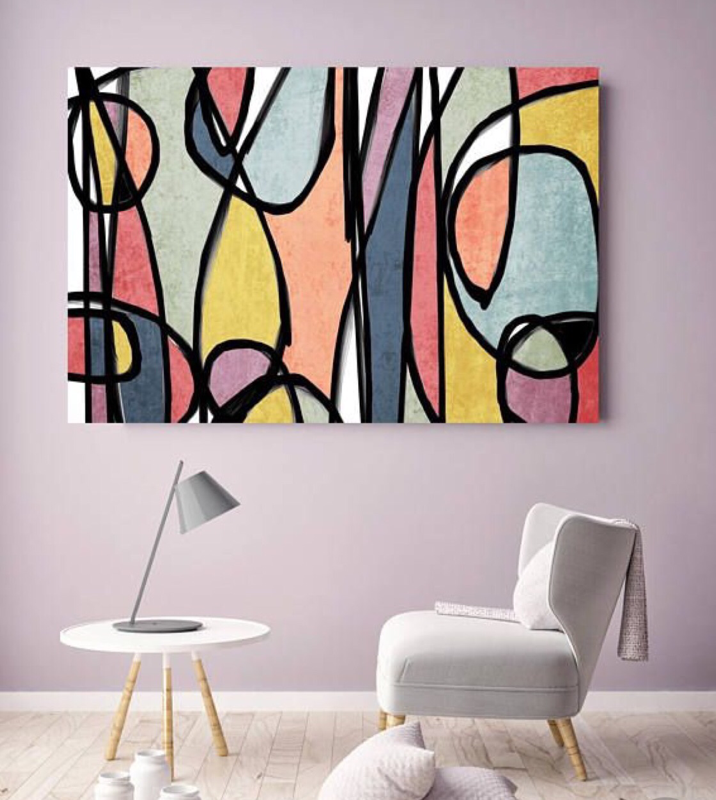 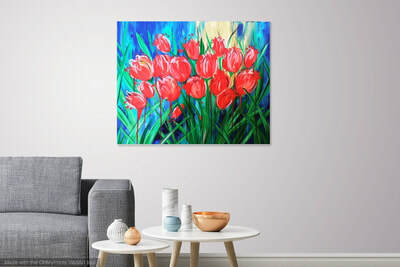 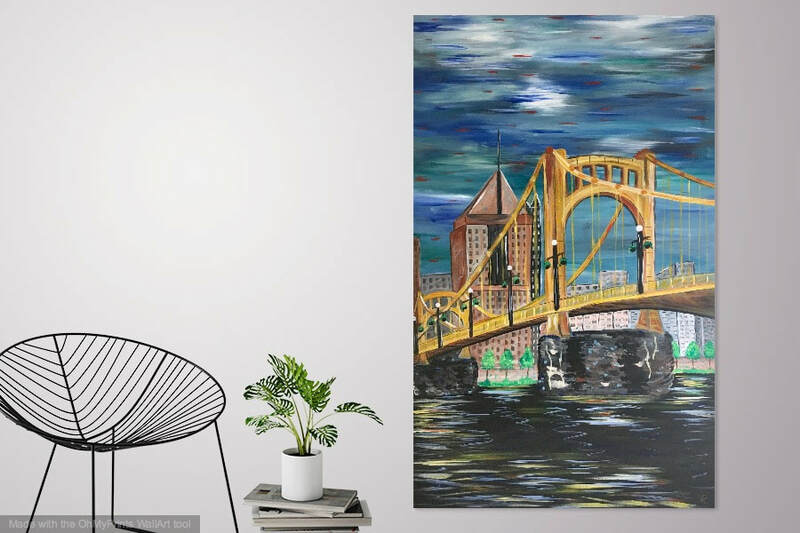 Choose from our inventory or create a customized piece to suit the space, decor, & colors..
*Images represented may be subject to copyright and are intended to give the viewer a representation of an artists work. 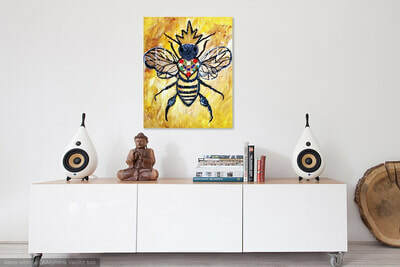 These representations are NOT FOR SALE.